Cluttered closets create cluttered lives. Too often we are left rummaging around an overflowing wardrobe, ironically at a loss for what to wear. However, owning a capsule wardrobe, which consists of a limited amount of clothing, can set you free! THE CAPSULE WARDROBE introduces thirty wardrobe essentials tops, bottoms, footwear, and accessories that will create the ultimate mix-and-match wardrobe for the working woman. 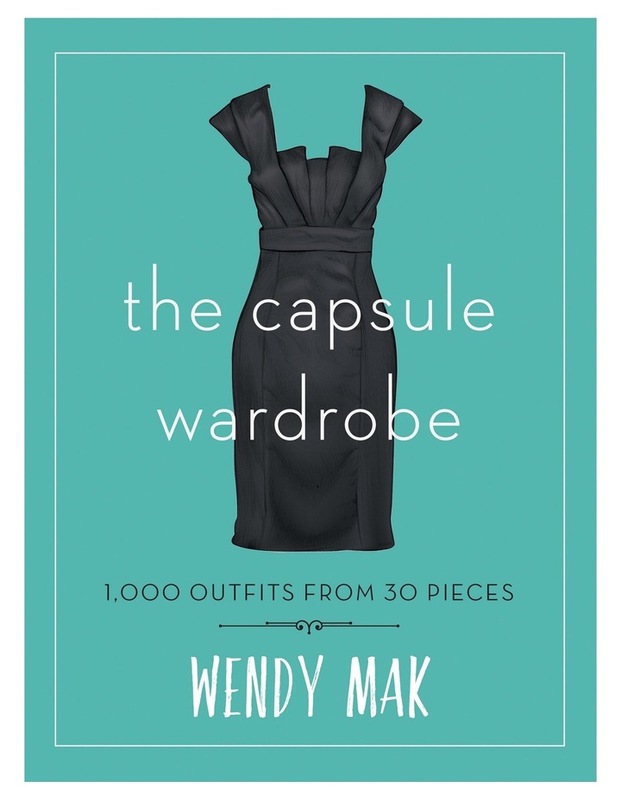 Professional stylist Wendy Mak instructs readers on how to use different pieces together to achieve one thousand different unique looks from work to weekend. Learn to: - Curate and build a true mix-and-match wardrobe - Create unique everyday looks specific to body type - Pick the right pieces to stretch your fashion dollar - Transition from the office to after dark in a flash - Reduce fashion mistakes and impulse buying.